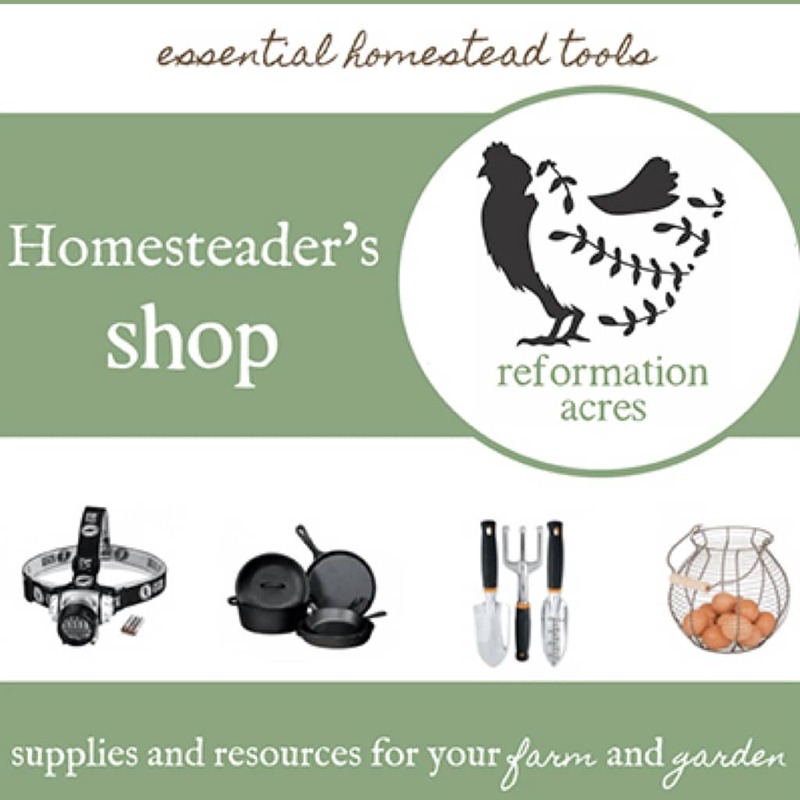 After all, getting started homesteading isn’t free (or cheap) contrary to popular opinion. And if you don’t put down roots and end up succumbing to “land lust” (Look at what all I can do on 5 acres! What could I do on 10?) you are repeatedly investing in infrastructure. But not really getting ahead. 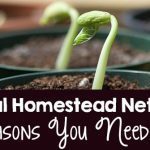 Putting down roots and settling into your homestead for better or worse allows you to finally start saving money once the investments made at the beginning of your homesteading venture start to pay off. That’s when homesteading starts to become a frugal lifestyle. I’m experiencing this first-hand as we just moved to our 3rd homestead in a decade. Both moves were essentially quality-of-life considerations and not necessarily “land lust” moves because the amount of acreage we farming here on our 42 acres is the same as our last homestead, 8 acres. But here we are, about to plant our third orchard, build our second barn, a third chicken coop, build a second greenhouse. These are all expenses that could have been avoided if we would have stayed put. We carefully weighed these considerations when moving each time and for our purposes, they were worth it. But it IS money spent that means we won’t be saving on eggs any time soon. One common mindset in our circles is that we don’t want to just earn money homesteading, we want to earn our entire living on the homestead. We have fallen into that trap as well. We learned the hard way that there is one really good reason we don’t want to turn our homestead into a small farm, regardless of the six-figure promise a handful of farmers on the North American continent have achieved. And while we might use the homestead to earn a little side cash, we have no plans to quit our jobs. We love this life. We love spending time with one another, growing and raising our own food, enjoying the fruits of our labor, and stewarding our land. What we learned is that when it becomes a job, our source of income, the pleasure is taken out of our passion. The stress and unpredictability of earning an income simply transfer to a new place and it was the place that used to be your source of relaxation and rejuvenation. I know they say “Do what you love and you’ll never work a day in your life.” When you have needs that must be met, you can’t afford to have that mentality. And let’s face it, the way that our modern society is structured, the prices you pay for products, for everything from underwear to chicks at the feed store to the glasses on your child’s face are based on whether the two-income family can afford to put it on credit. That is a huge blow to building a homestead and farm, let alone making it your sole source of income. There are many, many things you can do to reduce the pinch and earn money on the homestead, even if you’ll never quit your day job. None of these side jobs will make you rich. But they will give you a bit of spending cash to help build infrastructure or start your next homesteading venture. The best way to “earn” money is not to spend it in the first place. Create a budget, watch where you’re spending every dime and learn how to live frugally. When you’re spending less money, that can go into savings until you’re ready to use it to build infrastructure or reinvest into getting a source of side-income flowing. Clean up and sell what you’re not using. That could be clothes, appliances, decorations, etc… Go through your storage areas and if you haven’t used it in a year or five you can probably live without it. Don’t put all your eggs in one basket! Perhaps you could pick a side-income stream per season to focus on, but as any farmer or homesteader knows, our work is entirely dependent on external circumstances like predators and weather. A diversity of income allows you not to become too dependent on any one thing and make you more resilient if and when disaster strikes. 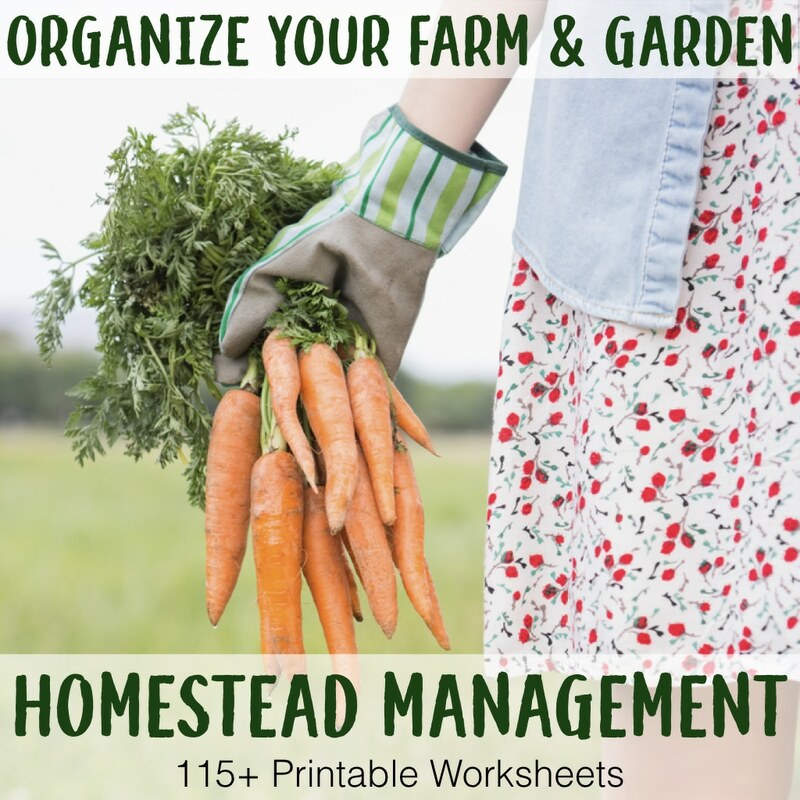 Use a Homestead Management system like my printables or the SmartSteader app to make sure you’re making a profit selling eggs. Buy the minimum quantity of bantams, ducks, geese, turkeys, and guinea fowl and sell the individual day-old chicks. Developing a line of colored egg layers, rare breeds, or the poultry that are too expensive to buy in minimum order quantities make selling hatching eggs a good way to earn money. This is a difficult service to find so definitely a valuable one! Our state university hosts classes every year on how to shear sheep so check if yours does too. Pollination increases farmers and orchards yields. They may be willing to rent your bees & hives. Learn about getting started with beekeeping. Some animals are more profitable than others. There’s a good market here for lambs, regardless of gender, and I was surprised at how much ours went for at the auction with so little input (they cost us $0 to raise). Whereas selling our dairy cows calves range all over the place from a couple hundred bucks to a couple grand! It just depends on if they’re heifers ($$$) or steers ($), the age, temperament, etc… I’ve seen beautiful, halter-broken A2/A2 heifers sell for an easy $3,000 (more if they’re bred.) But if she had been born a boy, you’d get a tenth of that amount. Many homesteaders don’t have the room or infrastructure to keep males. Offering stud services are highly valuable to folks like us who know that live coverage is more likely to get the job done. If you’re going to raise 2 hogs for the freezer, why not raise a 3rd and sell it? If you’re already moving 50 broiler chickens around the pasture, why not move 100? You get the idea. The extra livestock can often pay the expenses it costs for you to raise your own meat. If you’ve got extra space on the farm or in the barn, offer to board animals for those who don’t. Everyone needs a break! This valuable service lets farmers and homesteaders get away and know their animals are still being cared for. Advertise to schools, homeschool co-ops, and city families. From breeding stock, bunnies, pelts, quick lean meat, fiber, or manure, rabbits are a diverse multi-layer area of side-income. Check out the laws in your state to make sure you’re legal when selling cow, goat, or sheep milk. Many crafters want to work with fiber without having to raise the livestock to get it. Buy inexpensive babies at the auction and raise them well to resell larger healthy animals. Some folks have a property that needs land management from animals but they don’t want to invest in the livestock. Renting goats out is probably the most popular example right now. Got a field you don’t want to mow or raise more animals on? Rent it out to farmers. Buy day-old chicks or hatch your own eggs and raise them for 4 months to resell. This is great in our area where the Amish don’t have electricity to brood chicks. Or for folks who would rather skip the brooding and just want to go straight to fresh eggs. I’m not talking about you raising extra meat, marketing it to find a buyer, and selling it. I’m talking about raising meat for the folks want ethical meat, but can’t do it themselves. They pay for the stock, feed, and butchering themselves (and save on markup). And you sell your time and space to raise their livestock for them and they have them butchered and save yourself the hassle of marketing. Get paid to remove swarms and get free bees. An often overlooked source of income because of the area of specialty but I’ve seen several folks offer these for sale and are sold out in minutes. Learn more about skinning and tanning. Duck eggs fetch a significantly higher price than chicken eggs because there isn’t as much supply. If you have horses on your farm you can teach others how to ride. Again for folks not wanting to buy 30 at a time, you let your fowl hatch their eggs and sell their babies. Fido gets to vacation on the farm while his family is away. What dog wouldn’t love that? Whether through aquaponics, or to sell stock for others ponds, or for marketing locally raised fish. Sell the birds to stock game preserves for hunting and conserve wild populations. I’m definitely not suggesting you run a puppy mill! But if you breed your dog once every year or two you could earn a little extra income, especially if they are AKC registered. Raw local honey is always in high demand. Sell extra beeswax to crafters or salve makers. Rent out your tiller or even till gardens for people who aren’t able to do it themselves but still want to garden. It’s easy to plant too many seedlings. Sell the extras you don’t need for your garden. Locally hardy resilient garlic seed sells for at least 2-3 times as much as garlic grown for food. All 3 are easily propagated without sacrificing your yields. But there are lots of others too. Check out this list of 40 different plants you can propagate from cuttings. Plant a corn maze and earn money on the homestead in the fall. Depending on what you can grow, you can start a U-Pick, but they’re especially great for berries and orchards. Raise worms and sell them. Your garden gets the benefits of vermicompost and you get a little extra cash. Win/win! If you’ve got a large field you have to mow, turn it into cash and make hay a few times a year. These woodland grown spring greens are highly sought after by foodies and chefs alike. Learn about growing woodland crops including ramps. It’s amazing how much seed one plant will often make. Definitely enough to save seeds for your needs and some extra to sell. It may be plants you split or propagate from your own plants or you can start plants from seed. One of the quickest, high-dollar ways for you to earn money on the homestead is to sell microgreens. And the best part is you don’t need land and you can even grow them in the dead of winter. You don’t even need land to grow culinary or medicinal mushrooms since some varieties can be grown indoors. 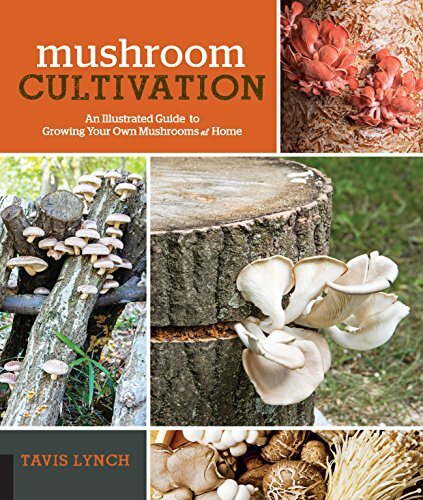 Learn more about growing your own mushrooms. Though I don’t think it is generally a good idea to sell on-farm fertility because it should be reinvested into your land, if you are good at making high-quality compost source off-farm materials and make compost and sell it to others. The Intelligent Gardener has good information on making quality compost. You could even combine this with U-Pick and have less work to do at harvest time. (Plus, those homely pumpkins are more likely to get a home.) Feed the undesirable pumpkins to your pigs or chickens for supplemental, free food. If you have an apple cider press then press apples for those who don’t. If they were organically grown, you can feed the scraps to your pigs and chickens. 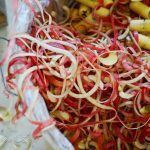 Wild ginseng has not been sustainably harvested and it’s now best practice to use cultivated ginseng. 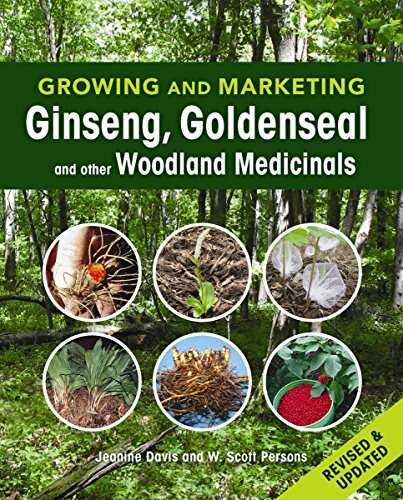 If you have a woodlot, use it to grow ginseng. Start a cut flower garden and sell to florists, u-pick, or at markets. Learn how to grow cut flowers for market. Use your garden fresh herbs and make a value-added product… custom blends! Grow mums in the summer and sell them in the fall. 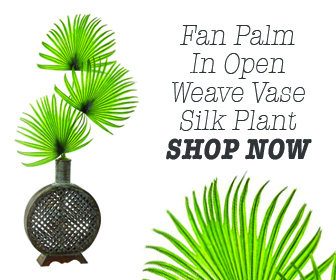 Offer your handmade crafts for sale on the platform made just for you! It’s the first stop for anyone looking to buy handmade. Check out Etsy and start finding ways you can earn money with your creations. These were always the biggest sells at the markets we attended. Bill thinks I should freeze and sell my cheesecakes. 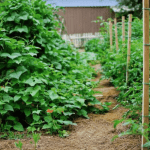 State regulations may restrict or prohibit this, but your amazing jams & jellies, sauces, and pesto from your garden goods would all be in high demand. From chalk painting for vases and home storage to light fixtures, even earrings, you can turn your old mason jars into cash! Learn to make soap and find a way to market it. 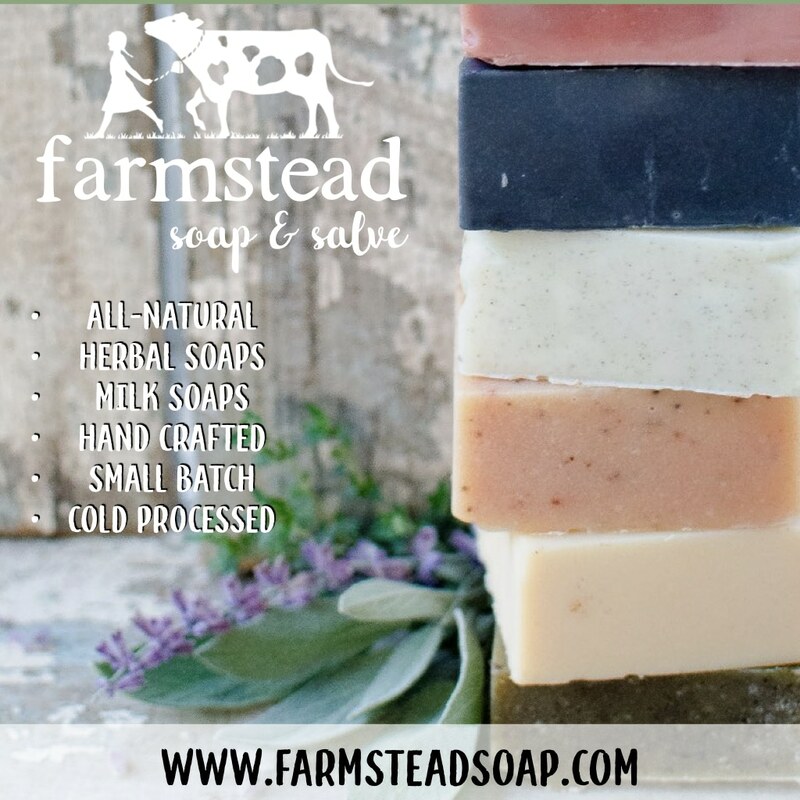 Take the Soap Making Success eCourse to get started! Beeswax candles are beautiful, naturally smell amazing, and purify the air so there is a good market for them. Learn about all the amazing things you can create with beeswax. Grow gourds and turn them into crafts. Take your cut flowers one step further and offer floral arranging. If you have a woodlot, fallen branches and trees can be turned into valuable wooden goods like spoons, bowls, knife handles, and more. Have an amazing starter? It might be kefir grains, kombucha, sourdough, or others you can sell extra cultures. If you have a solid knowledge of herbs, you can grow your own and sell them. (Just make sure you let your customers do their own research. Don’t make any health claims to keep the government happy and yourself in business and out of jail.) Start building your herbal expertise at The Herbal Academy of New England. I’m sure state regulations apply but if you make amazing cheese try selling it. 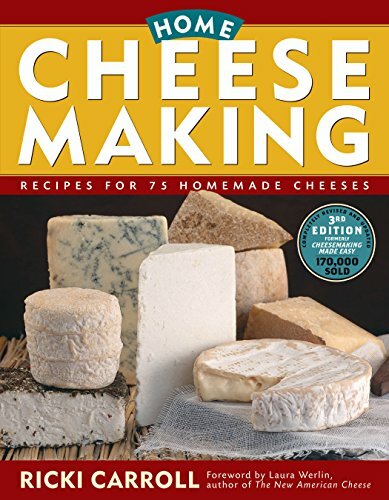 Learn how to start making artisan cheeses. Whether at a market or in your neighborhood, if you have a grain mill you could sell freshly milled grains for home baking. Serve your community (and earn an income) by taking your herbal education to the max and become a herbalist. Take it a step further and learn what the trends are for using barn wood in crafts and make them yourself and sell it to those who aren’t so crafty. If you are educated on herbal preparations, salves are a pretty easy way to apply this knowledge. Collect feathers in molting season to sell to crafters for jewelry and wreaths. You may not want to raise the sheep yourself, but you could grow the plants and use them to naturally dye the fiber for those who are wanting to avoid chemicals. Depending on the materials you have on hand, you can make baskets from cattails, birch trees, even pine needles, and more. Put your sewing machine to work and make quilts to sell. Check out Pinterest to spot trends to make sure your quilts sell like hotcakes. Responsibly manage your woodlot and then sustainably harvest it for timber. Whether after timbering your property (or offering to do the work on someone else’s you could harvest and sell firewood from the unused trees. It’s a lot of hard seasonal work, but maple syrup is a premium product. You can take it a step further and turn that maple sugar into maple cotton candy (which makes us crunchy moms happy on fair day because we have a better option for our kids.) 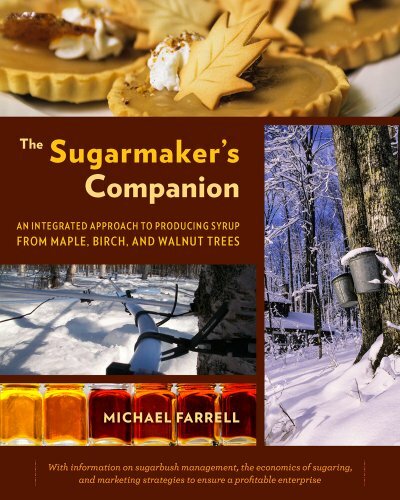 Learn all about making maple syrup. Use a wood chipper to chip the branches for ramial wood chips to mulch your orchard or use it to build hugelkultur beds and swales. Start a tree nursery and grow locally-hardy, organic varieties. Make and sell plant stakes and trellises, wind chimes, bug hotels, or other crafts. Use your plow to offer snow removal services to those who don’t have one. Offer leaf clean up services in the fall and then bring them back to the homestead for making compost. Gather reclaimed barn wood and sell the materials. Put your homestead skills to use and offer building services to others who aren’t able to build themselves. Kits are expensive and need to be put together. Building raised beds for your local community would give customers a chance to jump right in and get planting. The backyard chicken movement is grown. 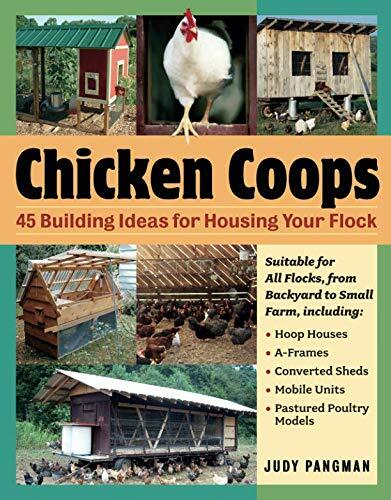 Build attractive, functional coops to house all those hens. Build fences for folks who lack the equipment, know-how, ability or time to do it themselves. There are people who only need occasional tractor work done… not enough to justify buying their own. Hire yourself and your tractor out to do those jobs for them. Offer milling services for folks who need an occasional job done. Some ideas might be a chicken plucker, tiller, log splitter, tractor or tractor attachments, auger, skid loader, etc… Renting it out helps you pay for the machines that are saving you time on the homestead. Do you have a beautiful location for hosting events, weddings, or to set up a bed and breakfast or cabin retreat? Whether you are the photographer or you hire out your venue for a session, your beautiful farm and garden is the perfect place for a photo shoot. What are you passionate about? Learn about starting a blog and share your enthusiasm with the world. There are a lot of folks who talk about how much passive income can be made from blogging. While some folks are making a decent living blogging, many of us can use blogging to make a little side cash. I’ve had a lot of themes over the years and by far my favorite and easiest to set up was the one I purchased from BluChic. (I was convinced to switch to Genesis since and regret it big time, even though it’s always highly recommended.) 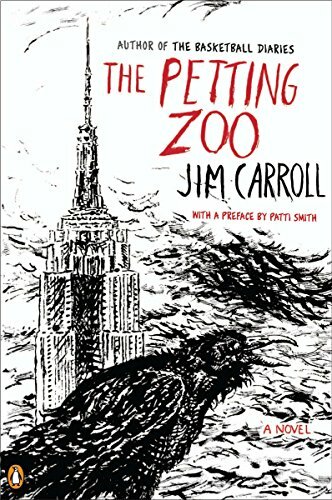 I could ramble all day sharing blog knowledge, but that would be a post in and of itself. If you don’t want the commitment of running your own blog, you can help bloggers with the myriad of tasks we need to run our businesses. Do you have an eye for garden and permaculture design? Many of us struggle with getting a vision and applying principles and need your help. Share your area of expertise and start teaching classes and workshops in your hometown. Sharing videos on YouTube can generate ad income. (Though with many of these online platforms that host your content, they want to make as much money as they can and in the last couple years content creators are finding it harder to get started generating an income that justifies the time they put into making videos. If you have an eye for beauty and a quality camera and editing program you can sell your photos online as art prints, in calendars, or in stock photos. I can tell you there is certainly a dearth of beautiful agricultural photos that aren’t big-ag or cheesy looking. 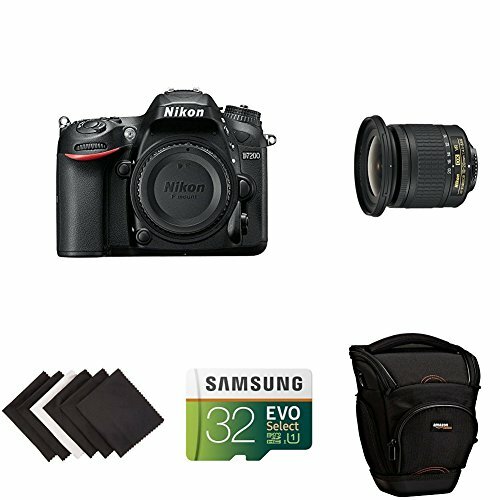 I use this camera and love it! And I edit all of my photos in this program. 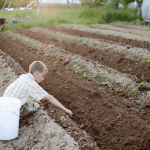 While most of us won’t get rich earning an income off the land, there is certainly no shortage of ways you can earn money homesteading! The only limit is your imagination, resourcefulness, and work ethic! 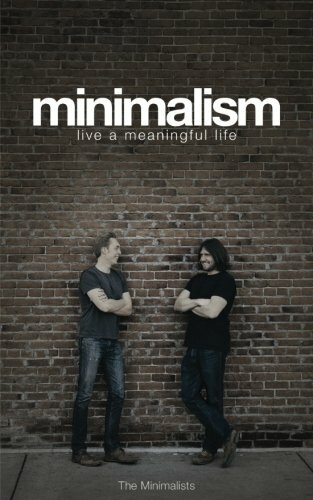 What are some creative ways you’ve been able to earn money homesteading?